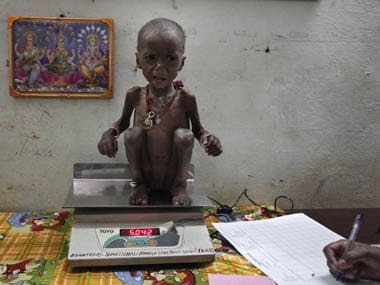 The 'Global Nutrition Report 2017' said that 51 percent women in India are are underweight, while 22 percent are overweight. 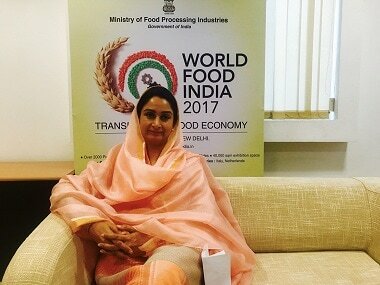 Harsimrat Kaur and the Ministry of Food Processing announced the World Food India 2017, an international food fare that will be held in Delhi in December. 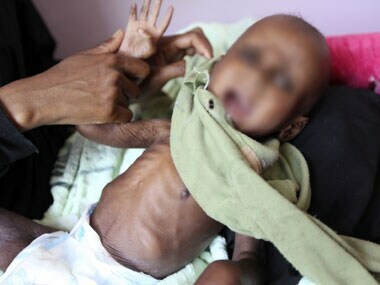 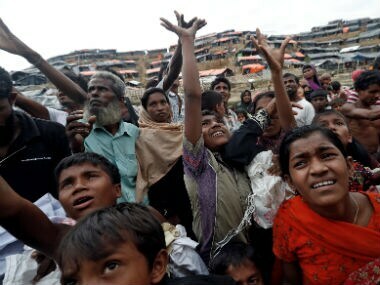 The UN says more than 14,100 children are at risk of dying from malnutrition in wretched camps where half a million mainly Rohingya refugees depend entirely on charities for survival. 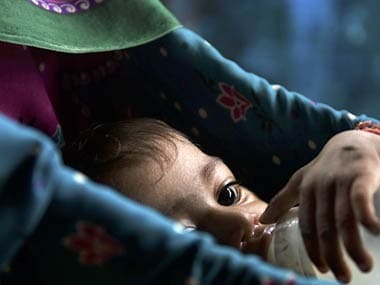 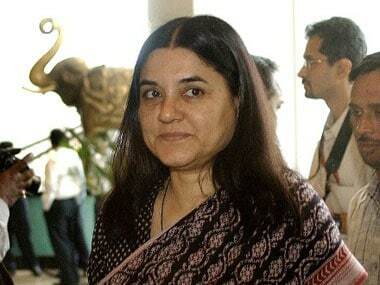 Women and Child Development minister Maneka Gandhi on Tuesday said that after the "resounding" success of the "Beti Bachao Beti Padhao" scheme, the ministry is now targeting the problem of malnutrition. 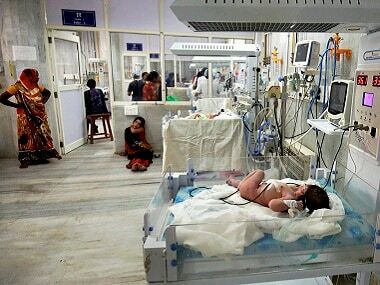 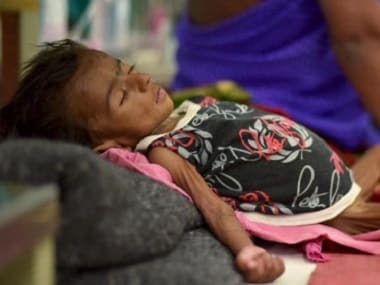 The death of 52 infants in Jamshedpur calls to attention the health of women and extent of malnutrition in India's 10th poorest state by per capita income. 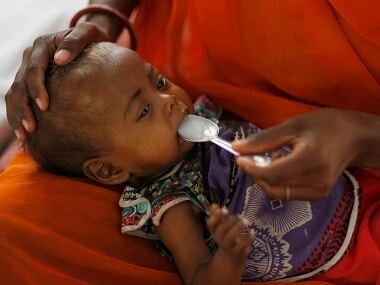 India vows to end malnutrition by 2022 and experts say that women empowerment can be one of the ways for India to win this battle.